An interesting piece of marketing research was presented on the last day of the International Marketing Trends conference that took place in Venice from 17 to 19 January 2019. The research was carried out by a team of 4 researchers from INSEEC business school (see reference at the end of this article) and was entitled “Timeless luxury: what drives the purchase of iconic products“. You’ll find the powerpoint slides of the presentation at the end of this article. Beyond its results this research is also worth mentioning because it uses an interesting market research method that consists in a projective technique based on images of iconic products. Setting-up the scene: what are iconic products ? The context of this study was restricted to iconic products in the luxury sector (this was the main theme of the session). However iconic products are not necessarily restricted to the luxury sector. For the time being however we will provide some key elements of information on iconic products in the luxury sector and give you also some examples. “[iconic] products seem to age well without being outdated”. There is therefore an element of timelessness that is an integrant part of an iconic product. The case of Vuitton is also an interesting one. Anchored in a tradition of trunk craftmanship (like Hermes was in horseriding equipment and in particular saddles), Vuitton has several iconic bags (for instance Keepall or Alma). 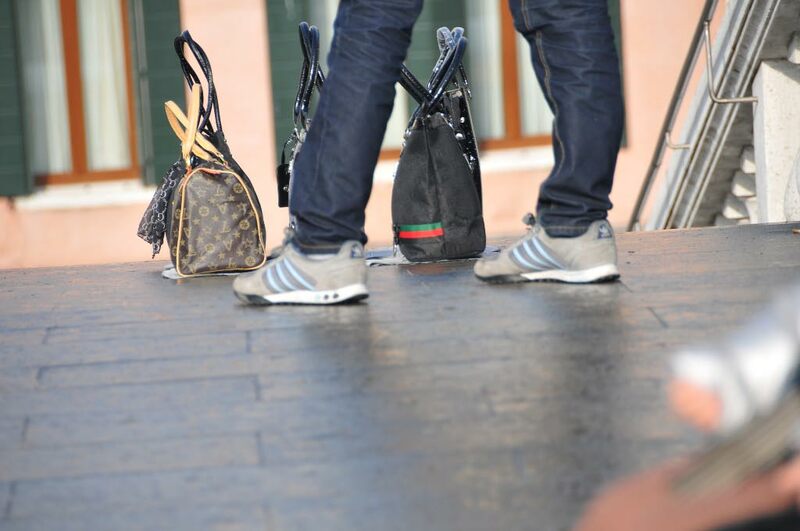 A question that is worth raising however is whether the it is the bags that are iconic or rather the Vuitton canvas. The market research employed for this study was of qualitative nature. The researchers employed a so-called projective technique with 15 respondents in face-to-face interviews. A projective technique consists in using images as a support for discussion. In the present study, the images used represented 3 iconic products : Porsche 911, Chanel N°5 perfume and Hermes bags. This kind of qualitative methodology is especially suited to surface complex constructs, subjective ideas. Metaphor elicitation techniques use projective techniques to access unconscious needs and find solutions to complex problems (for instance ideas to improve customer experience or fulfill unsatisfied customers needs). “you never really own a Patek Philippe. You merely look after it for the next generation”. This motto is for me the quintessence of what an iconic product is. Without a history a brand can’t create an iconic product. Older brands are therefore those that have the possibility to create icons. Iconic products in the luxury sector are necessarily products of excellence. They embody a given savoir-faire, craftmanship skills that only luxury brands can sustain throughout times. Excellence and quality are the essence of iconic products and as such contribute to the timelessness factor. Finally innovation and evolution of the iconic product is an integrant part of its DNA. Look for instance at Vuitton’s collaboration with Jeff Koons to renew the product line or the slight changes in Porsche’s 911 design. Subtle changes (or more radical ones like in the case of Vuitton’s) ensure that the product retains its DNA while keeping up with the evolution of our society. Nothing resembles more to a Porsche 911 than another Porsche 911. Subtle chanegs made over the years ensured that even older models are still on the roads today. Timeless luxury: what drives the purchase of iconic products.